Andrea practices law in the area of commercial real estate and has handled a wide range of transactions for landowners of all types, including developers, landlords and tenants, builders, timeshare companies, condemning authorities and institutional lenders. Andrea has worked extensively with condemning authorities in connection with property rights acquisitions and various right-of-way matters. She has represented clients with regard to complex commercial real estate sales, acquisitions and financing and the development of various types of projects, ranging from retail shopping centers and office buildings to corporate parks, residential subdivisions and timeshare developments. She has assisted both landlords and tenants with lease negotiations and operational and property management matters. Andrea also has broad experience representing institutional lenders in the sale and management of commercial REO properties and the restructuring and workout of commercial loans. 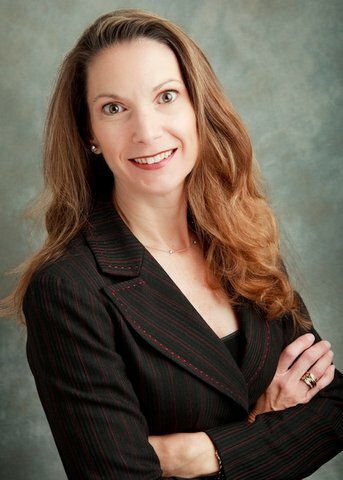 She has acted as title and closing agent in hundreds of commercial real estate transactions. Andrea was born and raised in Fort Lauderdale, Florida. She graduated from Georgetown University with a B.A. in English Literature and a double minor in Art History and Psychology. She earned her J. D. at the University of Florida College of Law.